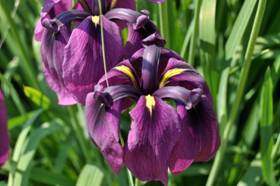 After ten years of enriching and resting the soil around our pond, we created new beds to hold selections of Japanese iris from Russia. 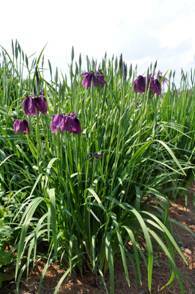 Located in the same area, you will find Sharon’s seedlings developed by using pollen from Russian selections with modern ensatas. 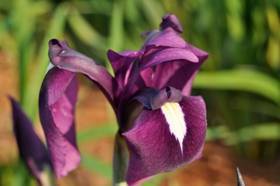 We are particularly excited to share these new cultivars. 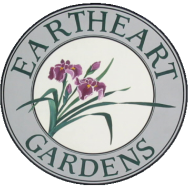 Eartheart Gardens continues to offer all of Currier’s Japanese Irises as well as introductions by John White, Lee Walker and Sharon Whitney.